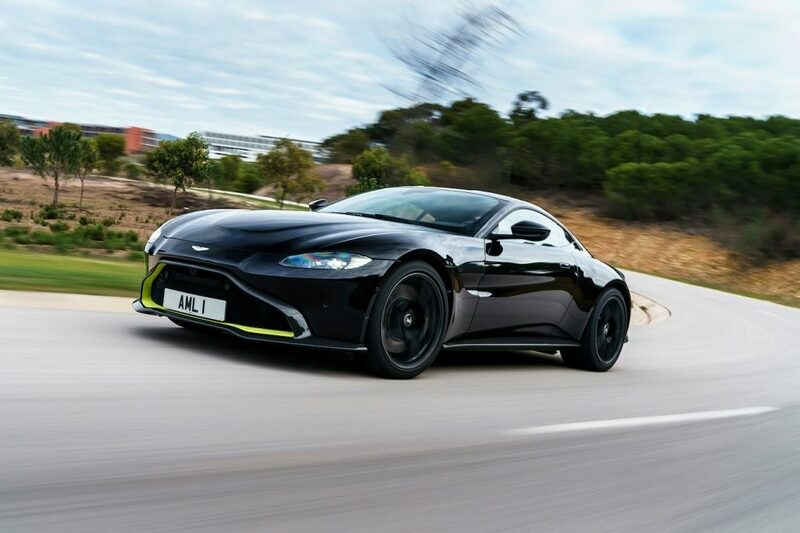 Ever since its first debut back in 2005, the Aston Martin Vantage has been getting some changes both in terms of the overall design as well as in terms of the powertrain and transmission. 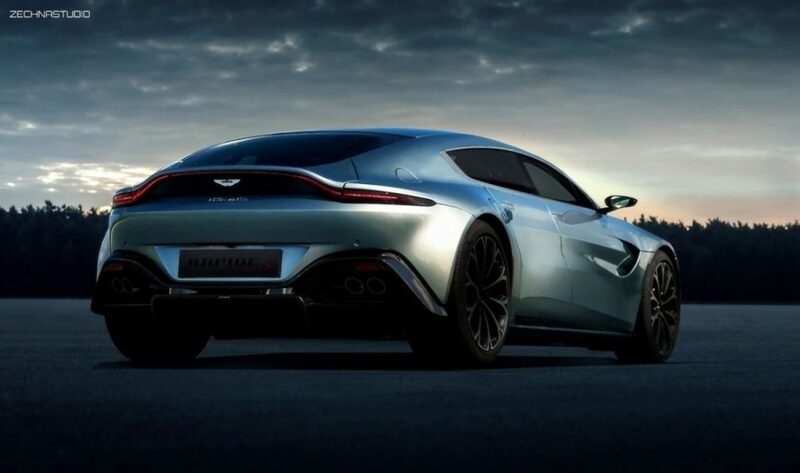 However, even the biggest fans of the automaker weren’t really happy with the old design that was still very similar to the first Aston Martin Vantage. 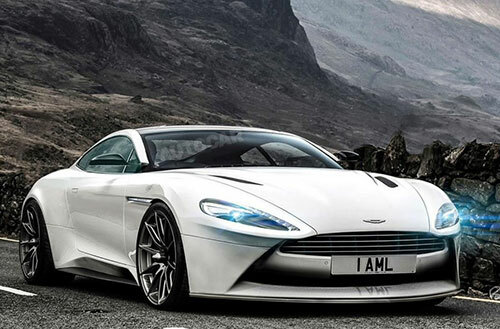 So, the automaker decided to make a complete revamp of the 2018 Aston Martin Vantage. Featuring a more aggressive look, the 2018 Aston Martin Vantage looks younger, sharper, and sportier. 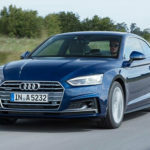 Discover the best sports cars in 2019. Let’s take a look at what you can expect from the new 2018 Aston Martin Vantage. The 2018 Aston Martin Vantage deliveries are already scheduled for the second quarter of 2018. Aston Martin already disclosed the prices of the new 2018 Aston Martin Vantage. The standard 2018 Aston Martin Vantage will cost $149,995 in the United States. After many months of looking at spy shots of the 2018 Aston Martin Vantage, we are finally able to see the actual car. The truth is that the 2018 Aston Martin Vantage has been long anticipated and most fans are quite happy with all the changes performed. 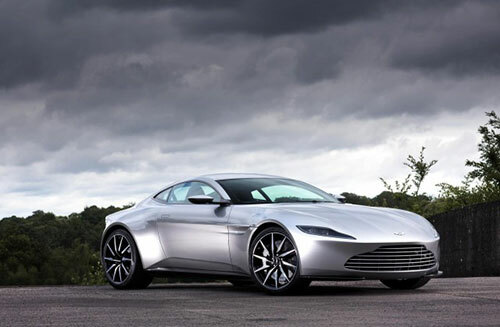 While you can still see that it is an Aston Martin, the new design of the 2018 Aston Martin Vantage includes a more pronounce bonnet, some muscular curves across the body, and even an incredible sharp chrome lined grille. You are also going to see some details of the DB10 here such as the full-length grille and the wide-set narrow headlights. 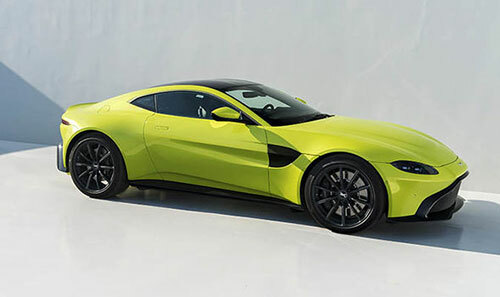 At the rearm, the 2018 Aston Martin Vantage comes with a new full-length strip light making the 2018 Aston Martin Vantage bolder than ever. 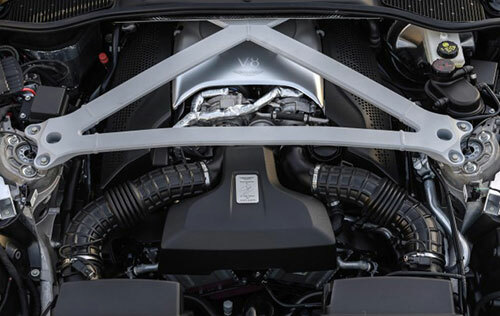 Under the hood of the 2018 Aston Martin Vantage, you will find an incredible four-liter AMG twin-turbo V8 engine, which is capable of producing 503 of horsepower and 505 pounds per feet of torque. In terms of the transmission, the 2018 Aston Martin Vantage comes with an eight-speed paddle-shift auto. 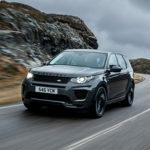 However, the automaker plans to add manual transmission as an option in about a year or so. Just like other similar Aston Martin models, the 2018 Aston Martin Vantage comes with different driving modes. 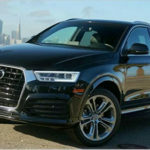 They include the Sport, the Sport Plus, and the Track. 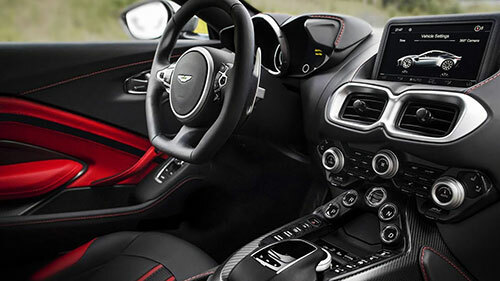 Inside the cabin of the 2018 Aston Martin Vantage, you can expect to find a sporty and youthful interior where adults will also feel comfortable. 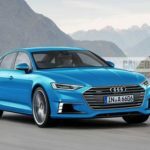 Using a lot of leather and Alcantara trim and sports seats, you can be sure that you’re going to get a great ride on this one. The 2018 Aston Martin Vantage also comes with dual zone climate control, as well as an 8 inches screen for both entertainment and navigation. One of the best things about the 2018 Aston Martin Vantage interior is that you can configure everything up to the latest detail. 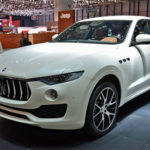 From the steering wheel to the sports plus seats, to colorful seat belts, embroidered headrests, among so many others. In terms of safety, the 2018 Aston Martin Vantage includes features such as emergency brake assist, ABS braking with electronic brake force distribution, among others. 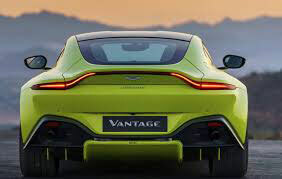 2019 Aston Martin Vantage – Sporty, Fresh And Fast.